In this digital technology age, it really is possible to work from anywhere in the world – smart phones, laptops, tablets and a vast number of spaces offering free WiFi have enabled companies to grow from pretty much any location. That being said, there is still value to be added by establishing a professional base. Virtual offices can offer start-ups a brilliant platform to build on, without costing the earth. A virtual office bridges the gap between working from your home, coffee shops, the garden shed or your friend’s living room to having a professional premises and address. 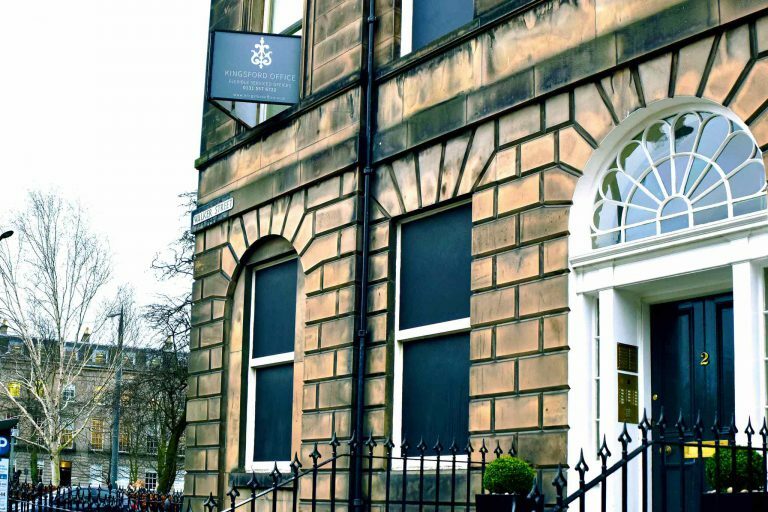 A virtual office comes with all the benefits and prestige of having a city centre mailing address, without the costs of city centre office rent, or investing in furniture and other equipment. Staying ahead of the competition as a start-up means more than just offering a good product or service – having a strong brand and image associated with a prestigious business address could really set your start-up apart, attracting customers and investors alike. In the early stages of your business, flexibility is so important and finding an ‘office’ which can be flexible to suit your needs not only now but in the future too is a must. Find a virtual office which enables you to upgrade to a co-working or serviced office set up as your company expands. This way your company can grow, without ever having to change address. With virtual offices you don’t need to wait in to receive a parcel or to sign for a letter, so it doesn’t matter if you have a meeting scheduled for the same time – it’s all taken care of for you. Dedicated phone lines can also be used as part of a virtual office package, with call answerphone services to make sure you never miss that important message from a new customer, supplier or investor. Along with the benefits of a business address and mail handling, many packages offer additional services and benefits, at discounted rates. 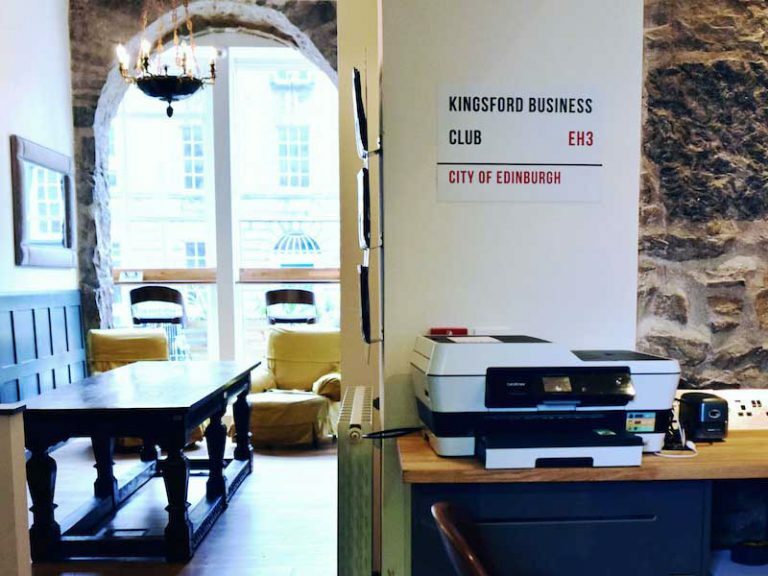 For example, as a member of Kingsford Business Club virtual offices you have access to discounted meeting rooms, events, workshops and access to networks that help you grow your business. Members also get an exclusive card which offers discounts at shops, restaurants and businesses throughout the city.  There are so many potential benefits to having a virtual office in the early days of your start-up, as a virtual office member at the Kingsford Business Club we can provide the support and flexibility for your company to grow and thrive.